Google Docs has been trying to catch up to the functionality of Microsoft Word for a while now. Yesterday they took a major step forward and introduced drag-and-drop image support. That’s right, now you can simply drag images from your computer straight onto your Google Docs page in your web browser. 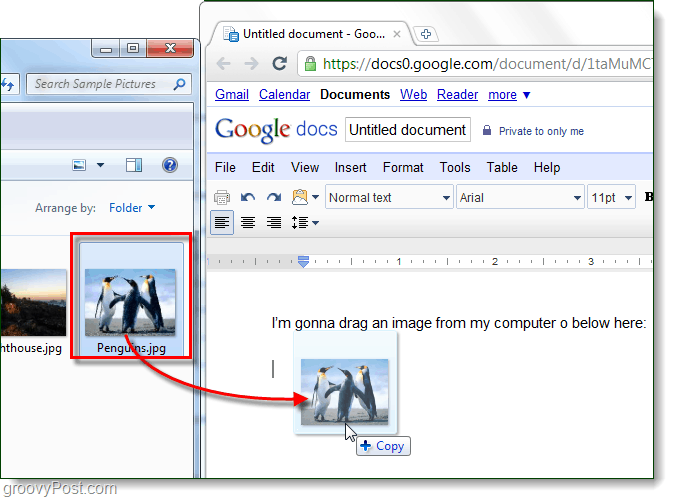 With this latest Google Docs update, you can drag images from virtually anywhere. I’ve tested it from a few locations and took some screenshots of the most useful. 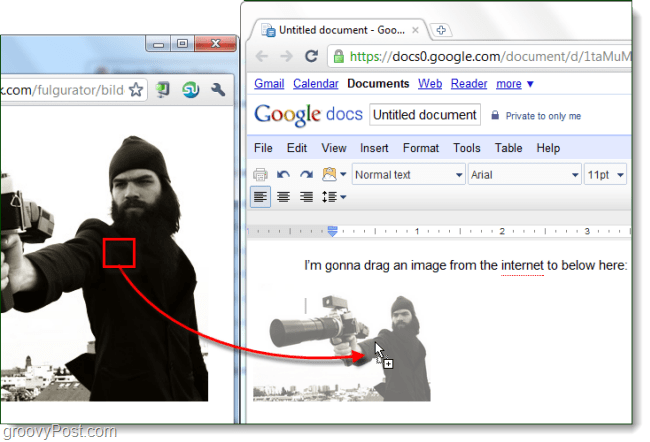 Below is an example of dragging an image from a website straight into Google Docs. And, below here is an example of dragging an image from your computer straight into Google Docs. Google Docs still has a long way to go to catch up to what Microsoft Word can do, but if they keep making progress like this then the Office team might as we just go work for Google.